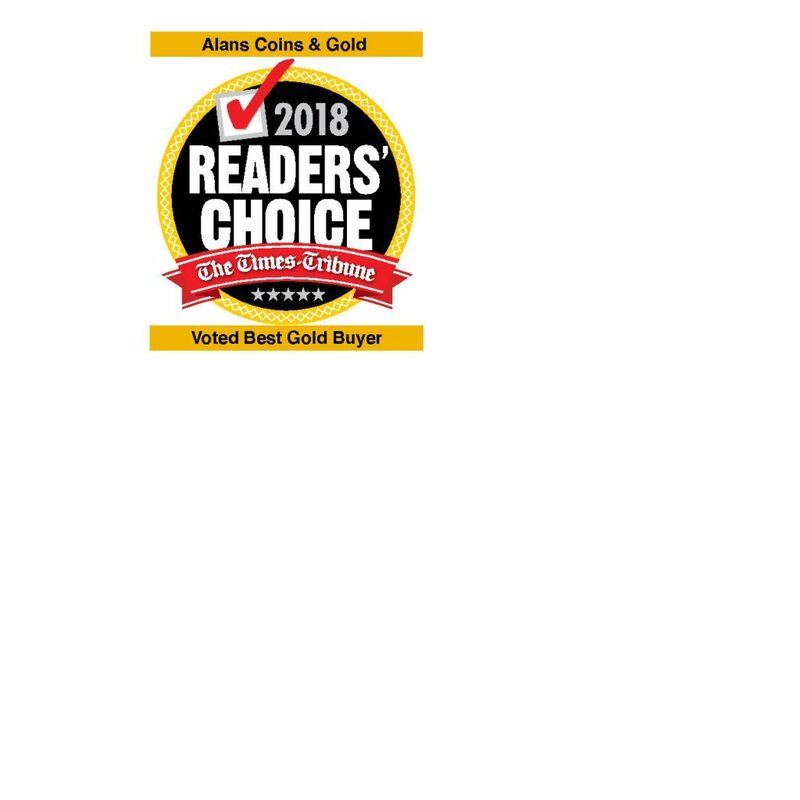 ALANS COINS AND GOLD is one of the first precious metal buyers in Northeastern PA. We have been in business so long that we hold the low license #2! With over 35 years experience in numismatics and dealing from our Olyphant location since 2007, we are committed to providing our customers with the best pricing for the collector or the bullion buyer alike. 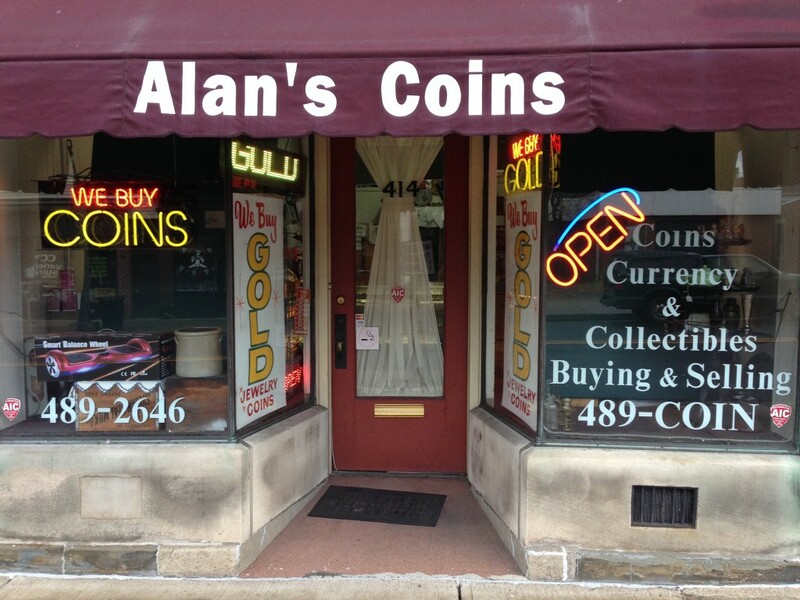 Alan is a member of the ANA (AMERICAN NUMISMATICS ASSOCIATION), WYOMING COIN CLUB, and the SCRANTON COIN CLUB. 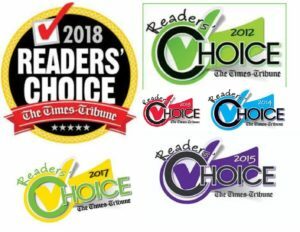 ALANS COINS AND GOLD has been VOTED THE BEST GOLD BUYER AND BEST COIN DEALER four years running by the Scranton/Times Readers Choice.